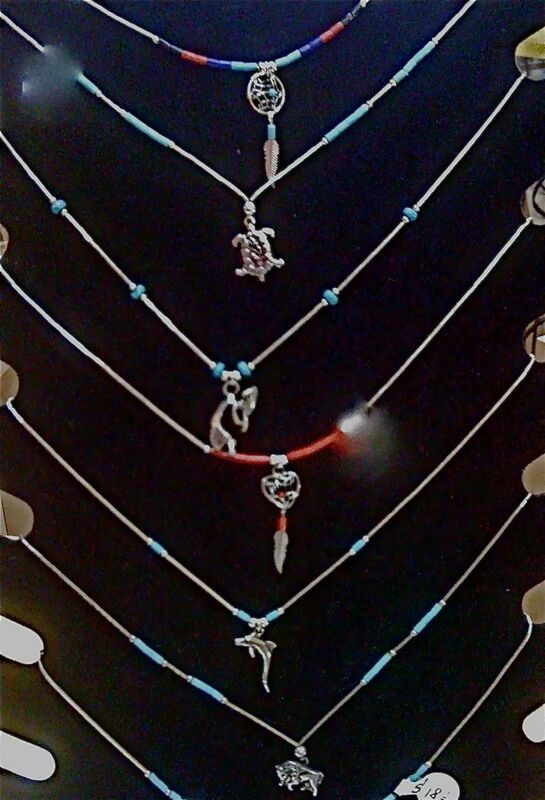 All jewelry is of sterling silver with various stones, turquoise, red coral, black onyx, rose quartz, jade, etc. 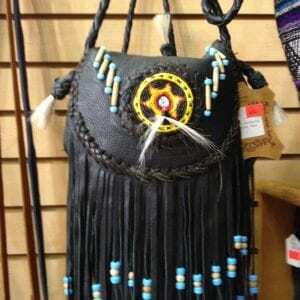 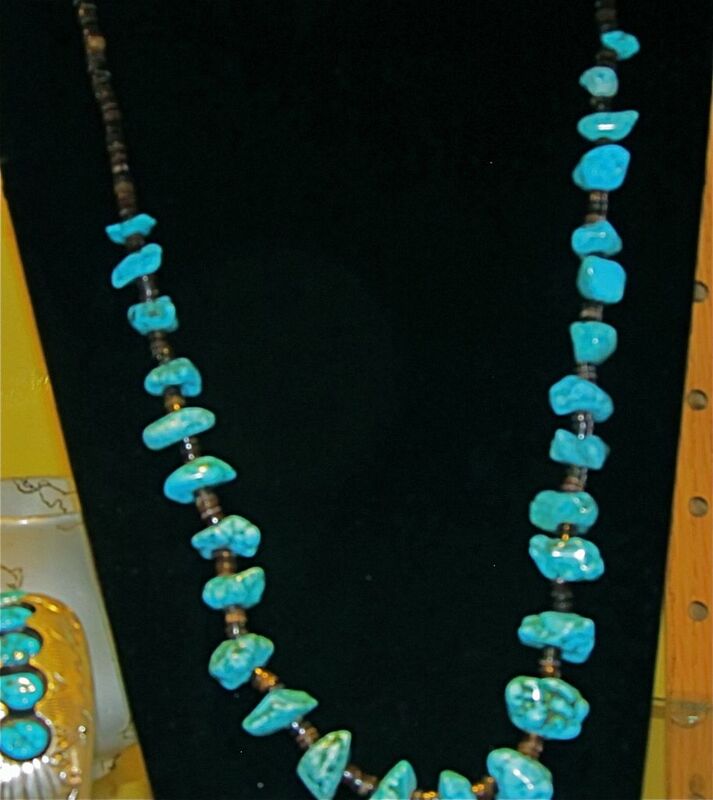 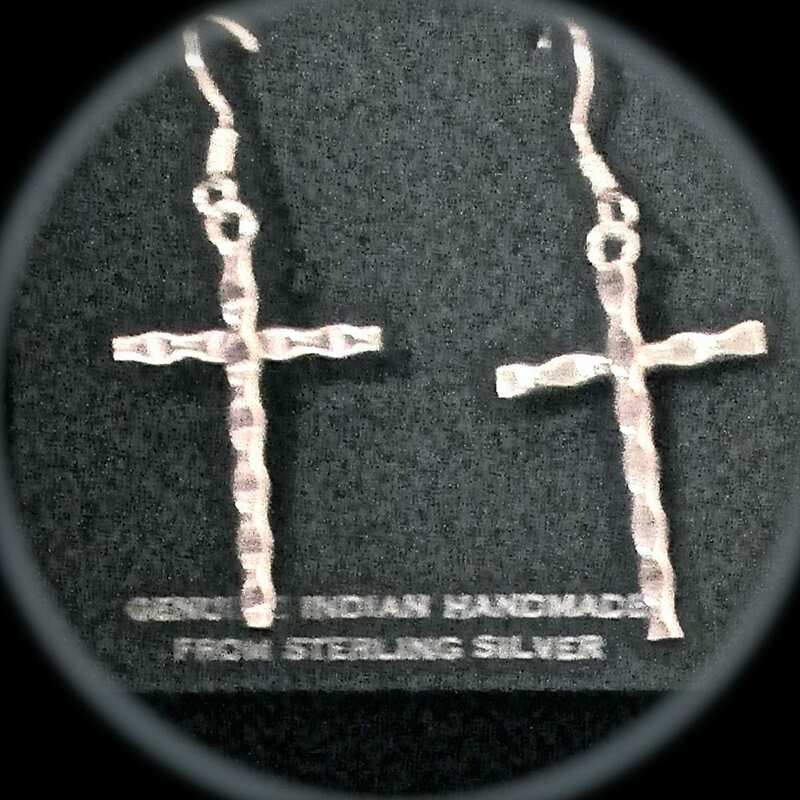 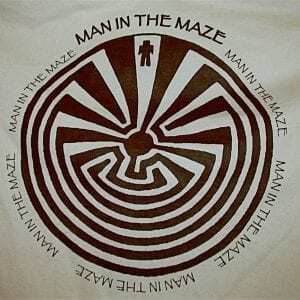 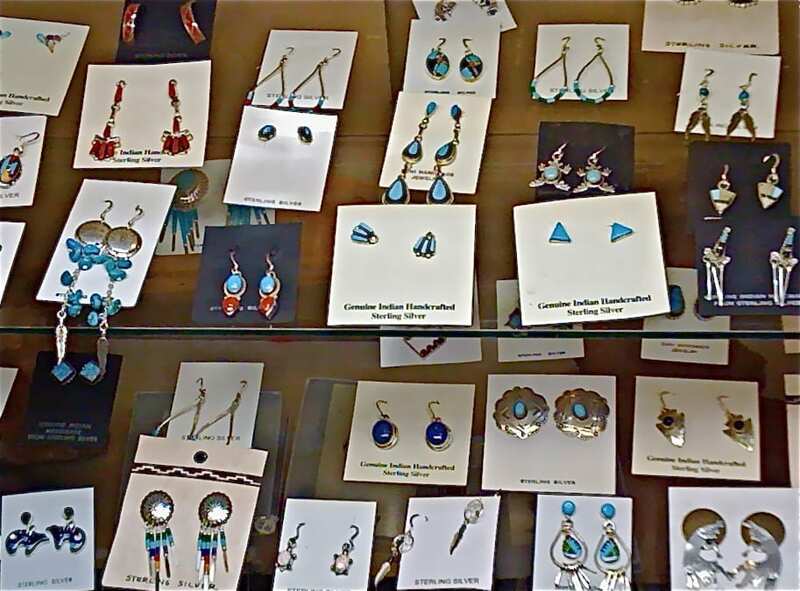 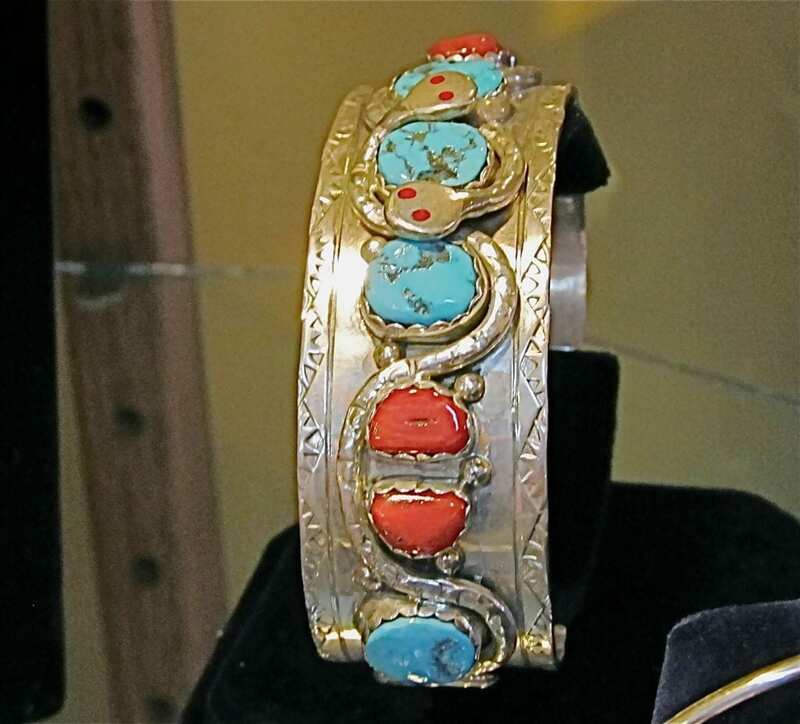 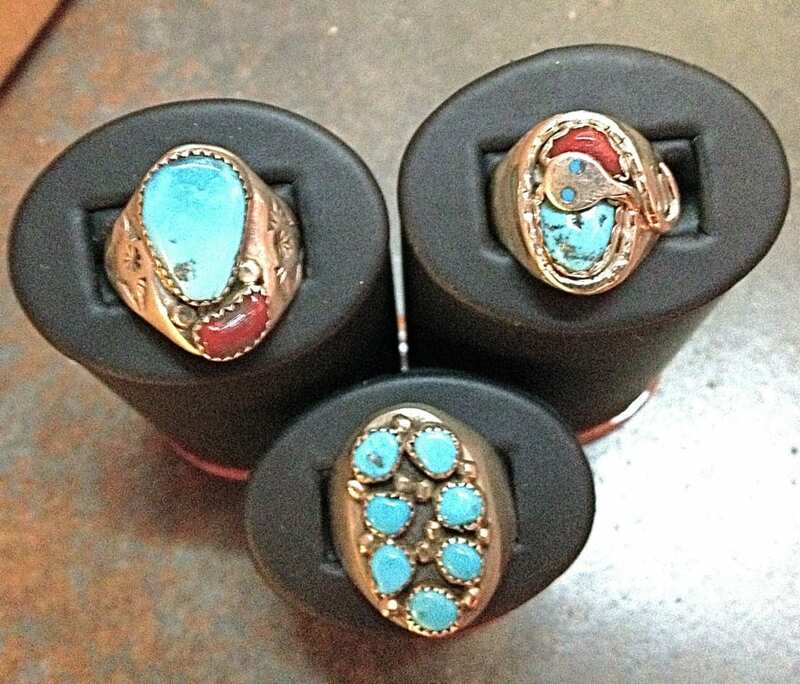 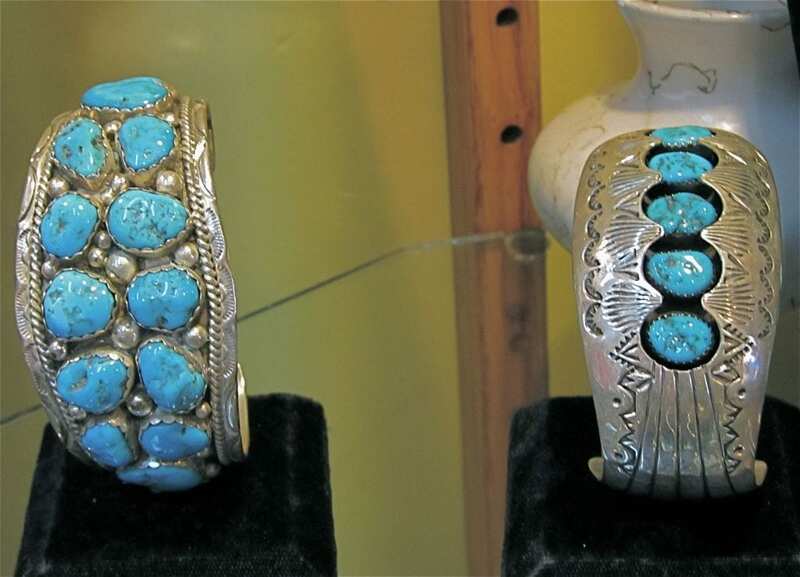 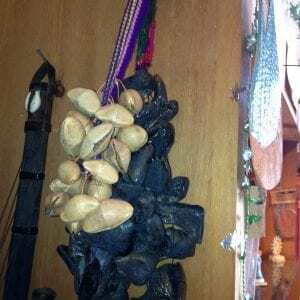 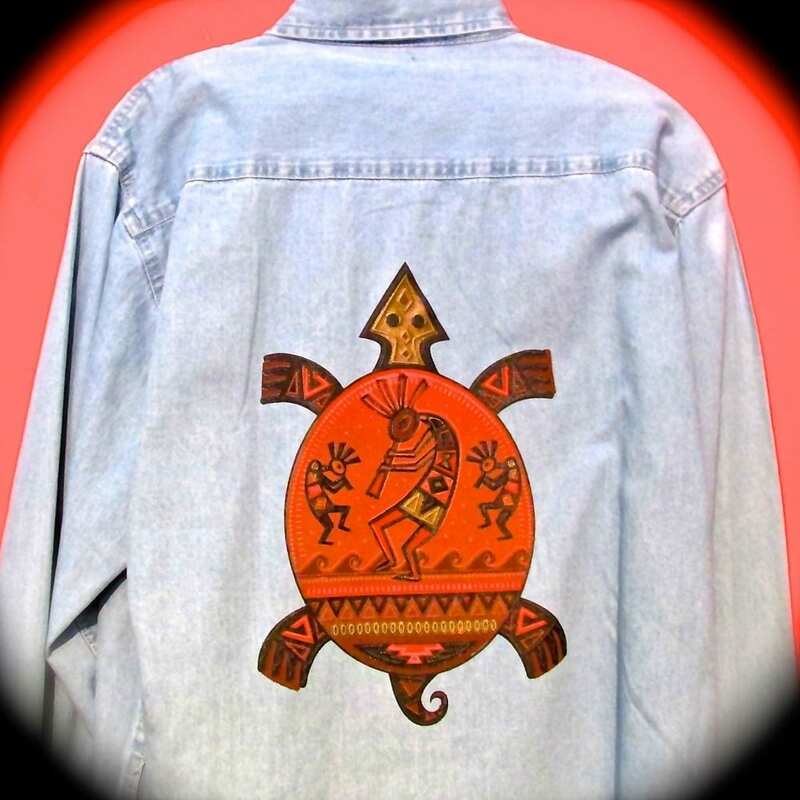 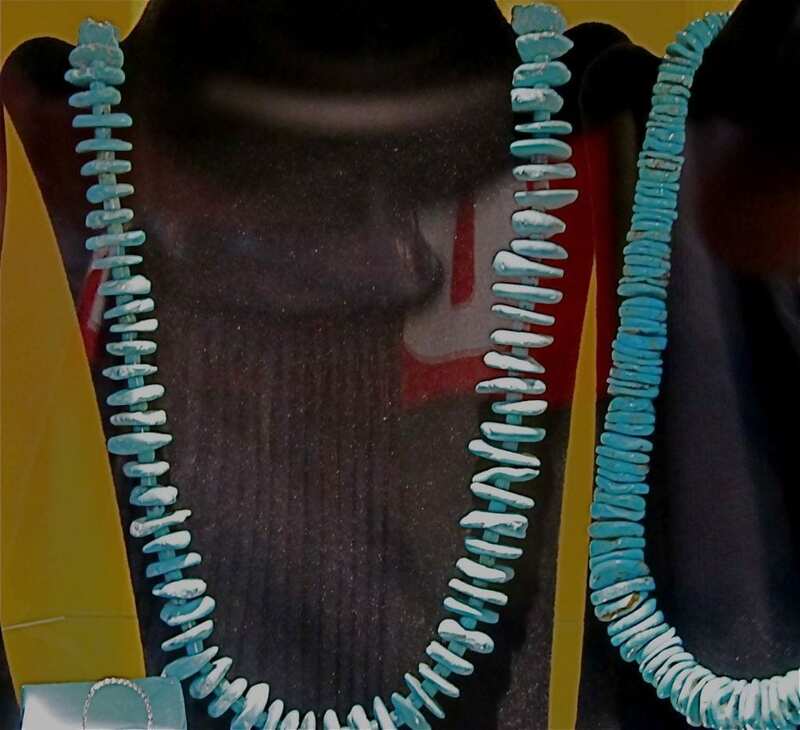 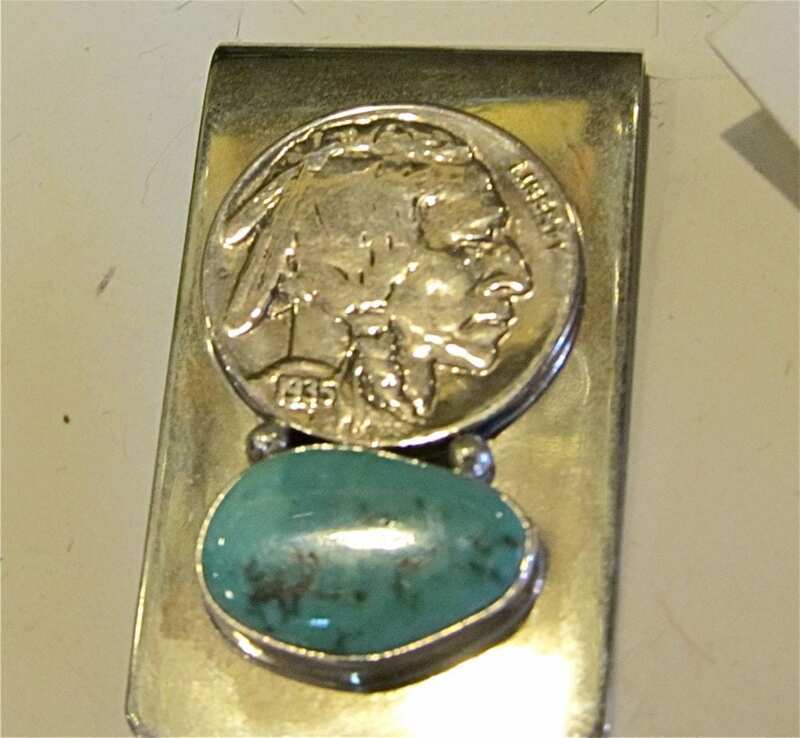 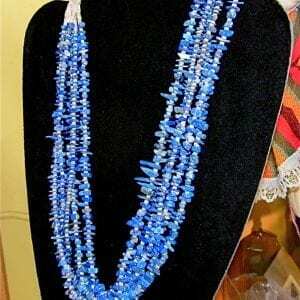 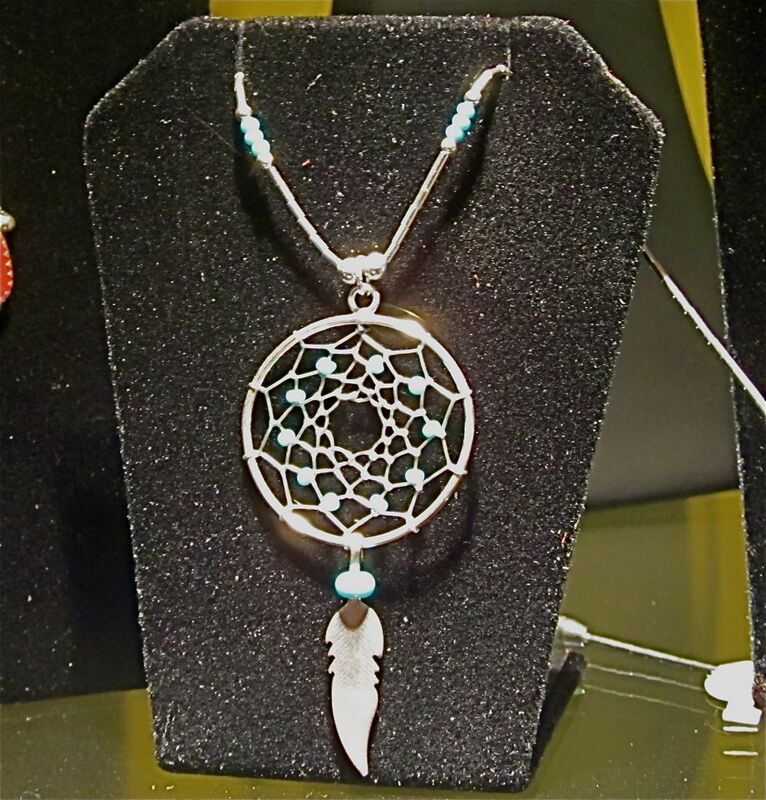 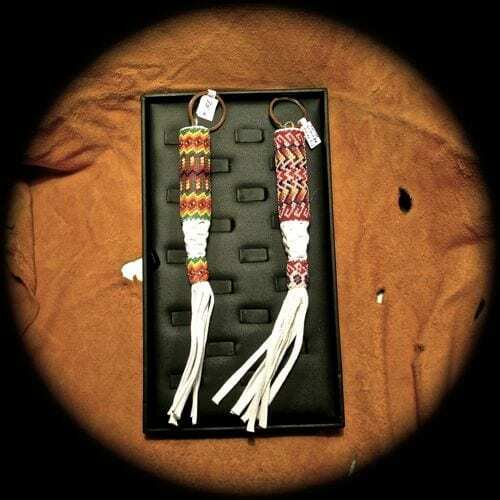 Most jewelry is Navajo made along with some Zuni, and Hopi as well as a few other tribal crafts. 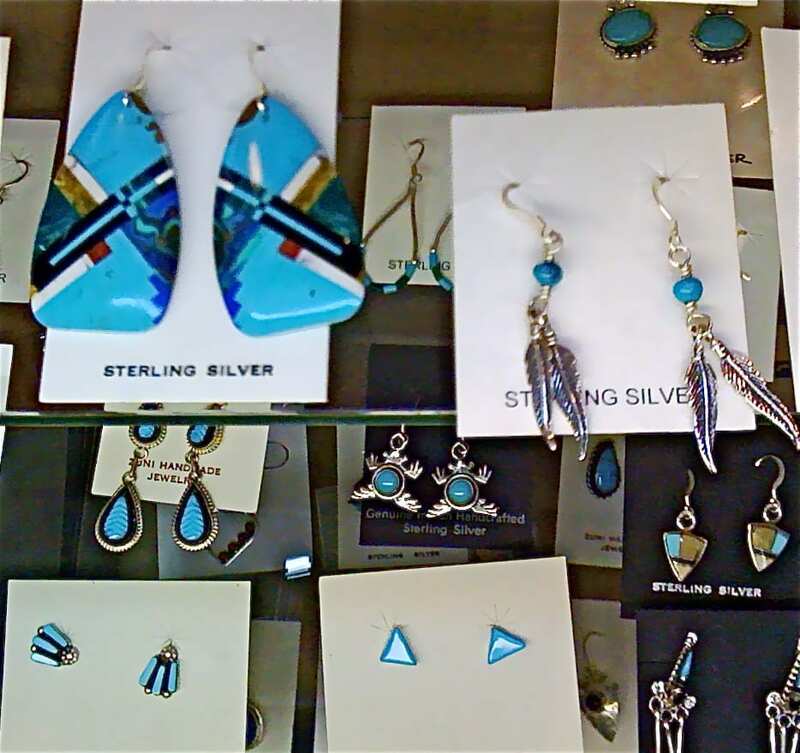 Prices range from $8.00 and up to as high as $500.00. 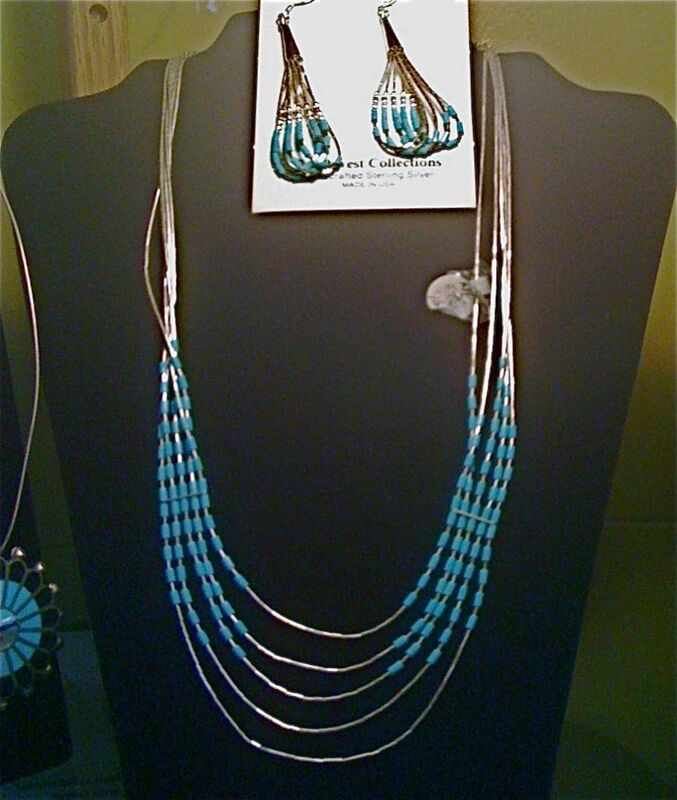 Call (888)398-0766 for info.